MoreCorp is best known for its retail footprints in the golf and cycling sectors, in the form of The Pro Shop and Cyclelab chains. 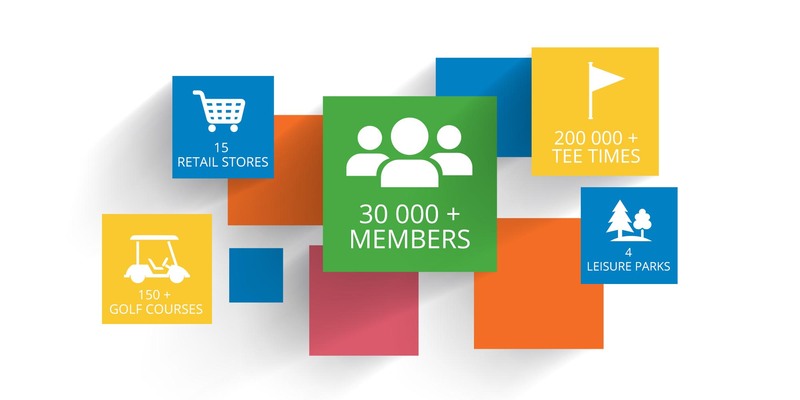 Pure play retail has evolved to include membership management, ecommerce, reward platforms, sponsorship / rights management and technology. All of these ventures have been purposefully embarked upon to serve the citizens that constitute these golfing and cycling ecosystems. MoreCorp firmly believes that its future success depends on how swiftly and efficiently it can satisfy its customers’ needs, and provide them with individualised, indelible experiences. Through our MoreGolf and MoreCycle network we offer you the opportunity to learn, practice, play and shop. Our network of 15 retail stores, 4 leisure parks, 150+ courses and hundreds of mentors around the country are there to get you started, or hone your expert skills. Sport is a way to connect with others. It thrills, fulfills and encourages. Introducing and nurturing a passion for golf and cycling in those less fortunate is a joy for us. For this reason, we take pride in supporting sports development initiatives that reflect our business’ vision, mission and values. MoreCorp is an energetic business, continually pioneering the recreational golf and cycling industries in South Africa. We are passionate about our business, our people and our brands. This contagious energy impacts every aspect of our business. We actively seek people that want to grow their careers within a fun, dynamic sporting environment.